Heavy duty connectors which protect against the weather, dirt & high temperatures. Connectors have a locking mechanism to prevent the wires and terminals vibrating free. 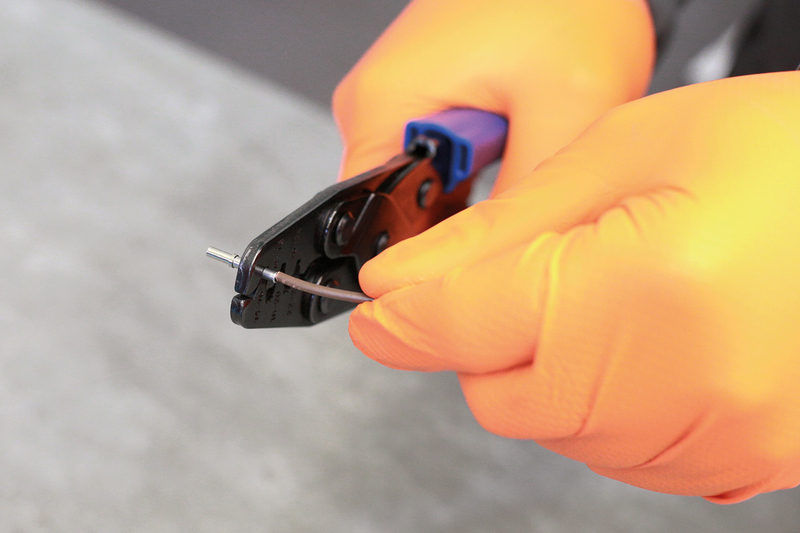 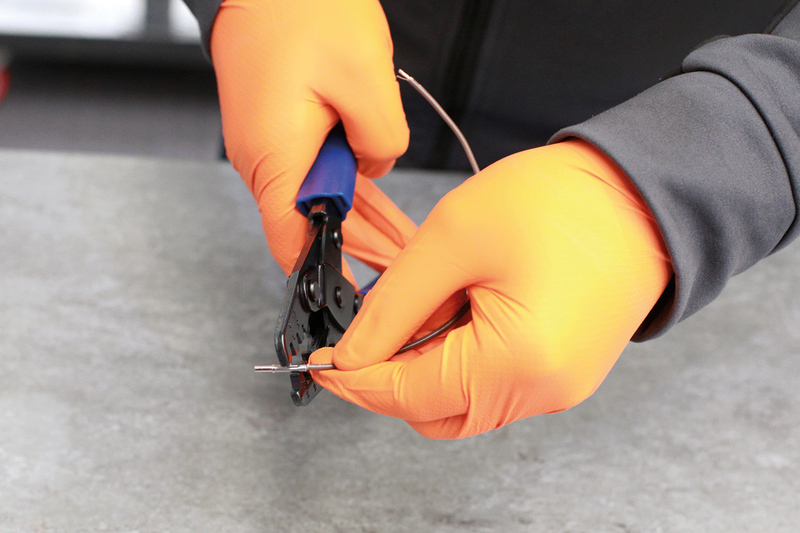 Once cable has been crimped onto the terminal, push the terminal through the back of the connector until you hear a 'click'. Turn the connector around and insert the wedge lock plate until you hear the 'click again which will give a secondary securing lock for the terminals. 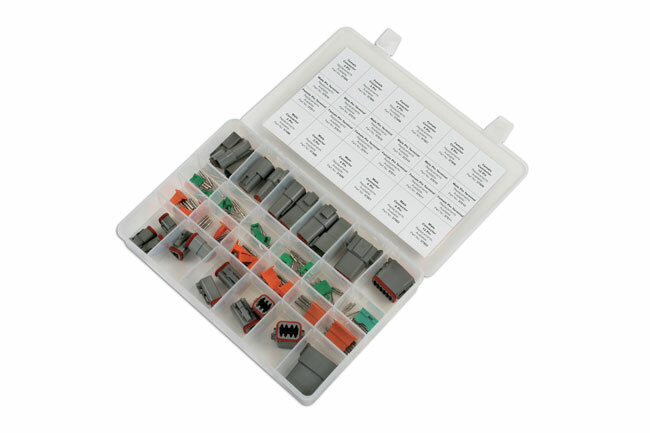 The pin terminals are inserted into the connector receptacles & the socket pin terminals are used on the connector plugs. 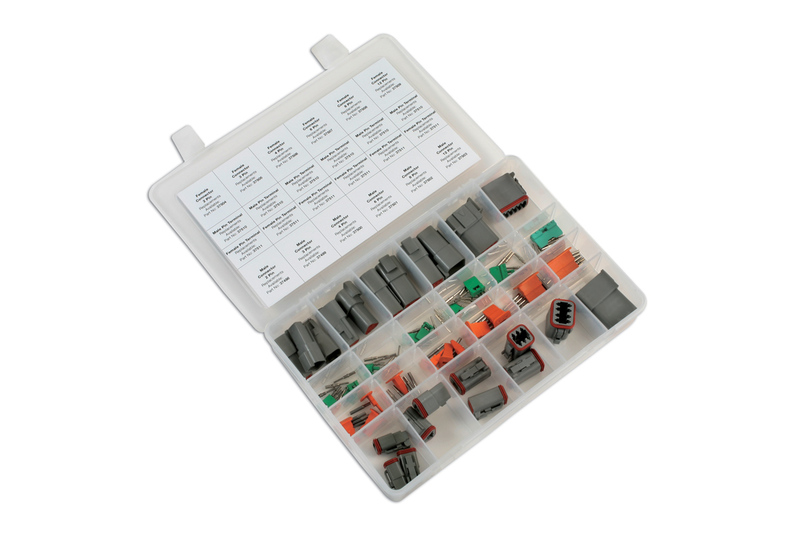 For a professional crimp please use our Laser Part No 7533. 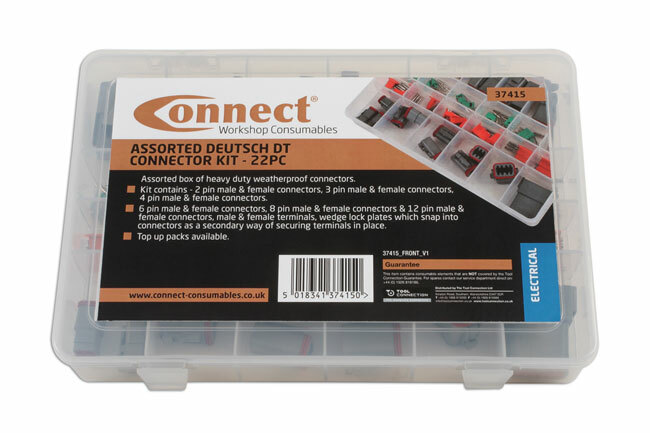 Assorted box of heavy duty weatherproof connectors. 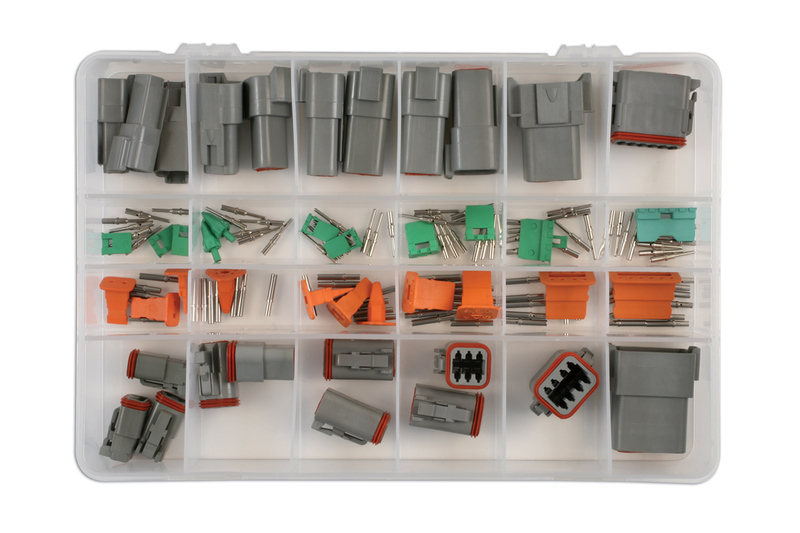 Male & female terminals, wedge lock plates which snap into connectors as a secondary way of securing terminals in place.